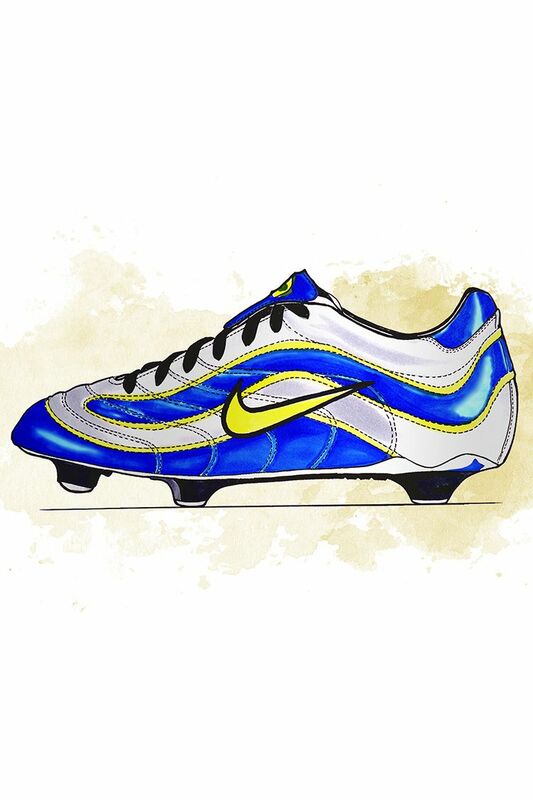 Created to keep up with the unrelenting speed of a young Ronaldo, the original 1998 Mercurial bucked all trends in the boot world. A thinner plate, lighter overall boot and a sticky coating sourced from racing motorcycles all combined into a game-changing product that would be the foundation for 20 years of innovation. 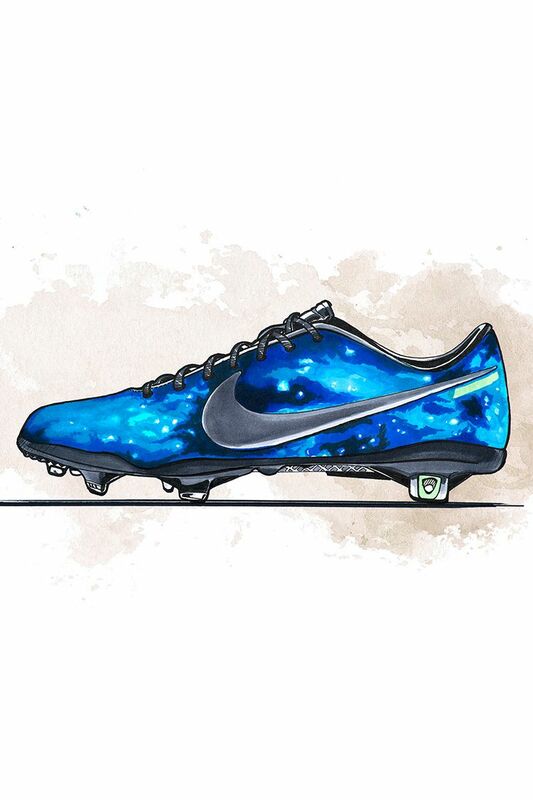 The second generation of Mercurial focused on making the boot even lighter than the original. At just 230 grams, it proved that lightweight boots were here to stay. 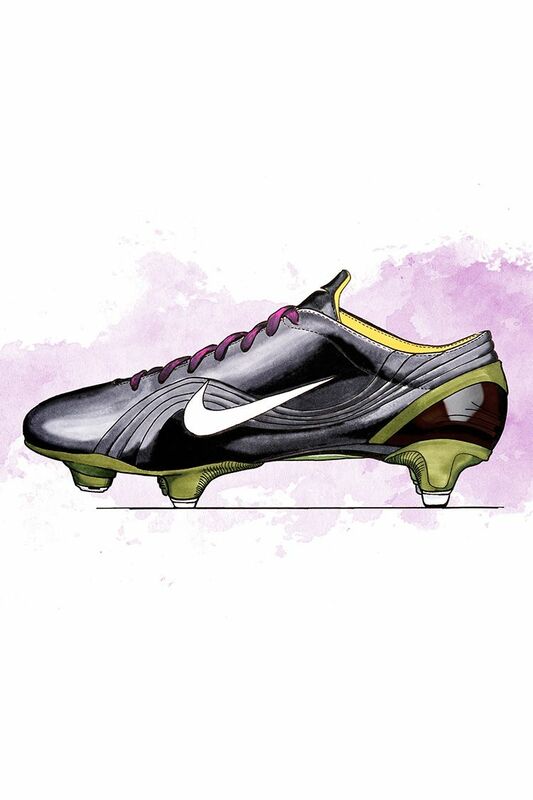 Worn by American stars Mia Hamm and Brandi Chastain, Mercurial’s third iteration was created to sustain a 90-minute sprint and deliver the perfect foot-to-ground feel for fast players. 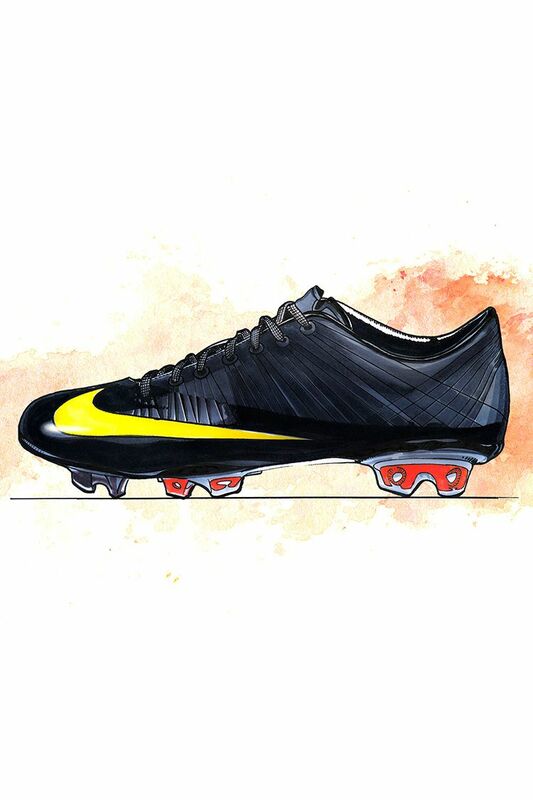 It brought the player closer to the boot’s plate, reduced weight, added comfort and in true Mercurial tradition, increased speed. The Vapor II continued the pursuit of the perfect foot-to-ground feel, improving on the original with better cushioning. 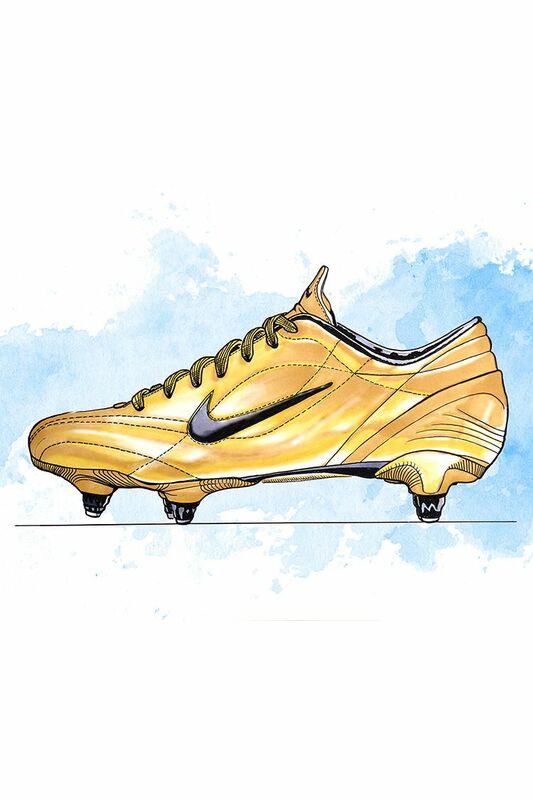 Worn by both R9 and Cristiano Ronaldo, this boot marked one legend passing the torch to another. Designed to get closer to the foot without compromising comfort, the Vapor III featured a new microfibre in the upper to adjust to the foot’s shape and retain comfort all match long. 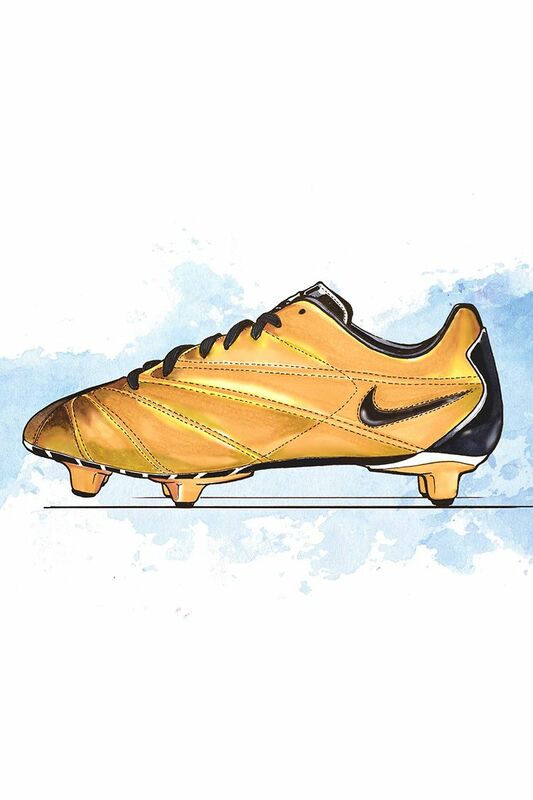 A special edition of the boot was worn by R9 as he celebrated his all-time tournament scoring record. 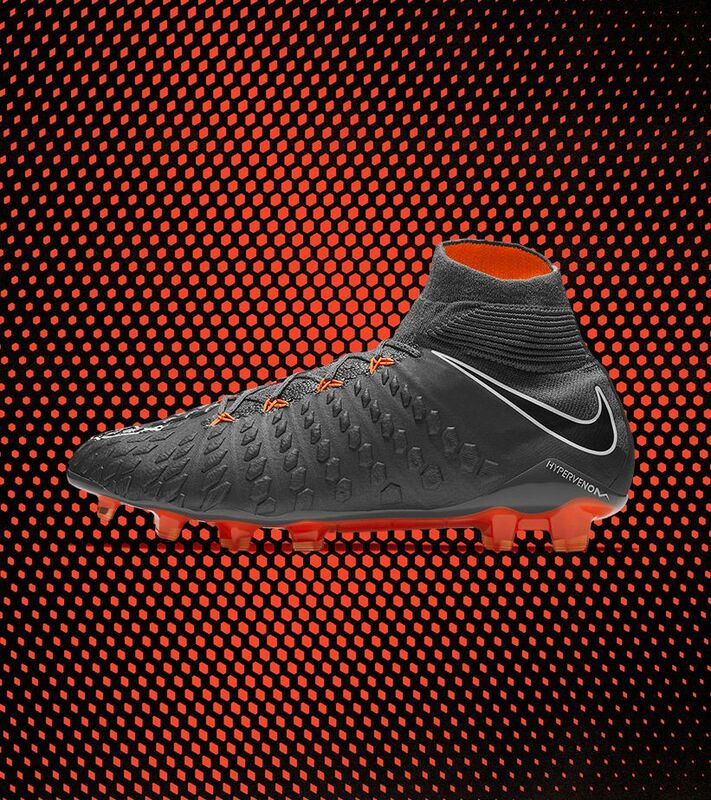 With former footwear designer Mark Parker as the new CEO, the design team was challenged to create a boot with no limitations—the rulebook would have to stay on the shelf. 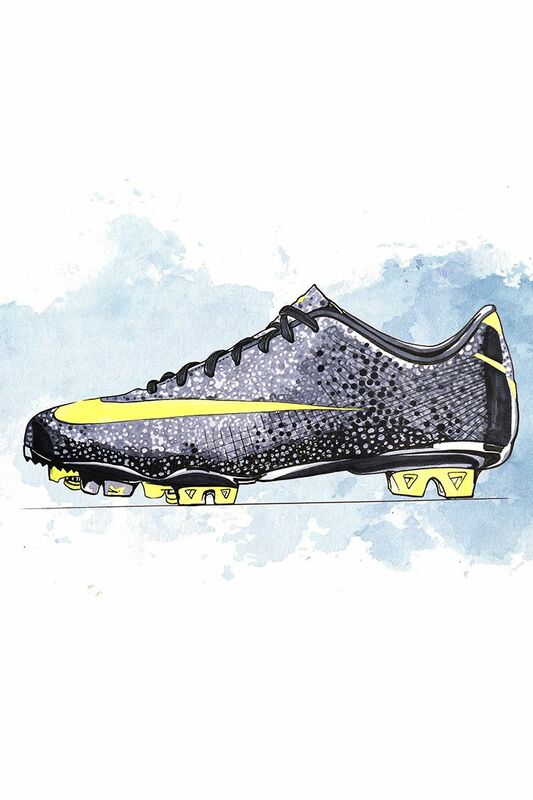 The result was a boot constructed entirely of carbon fibre—the lightest Mercurial yet. 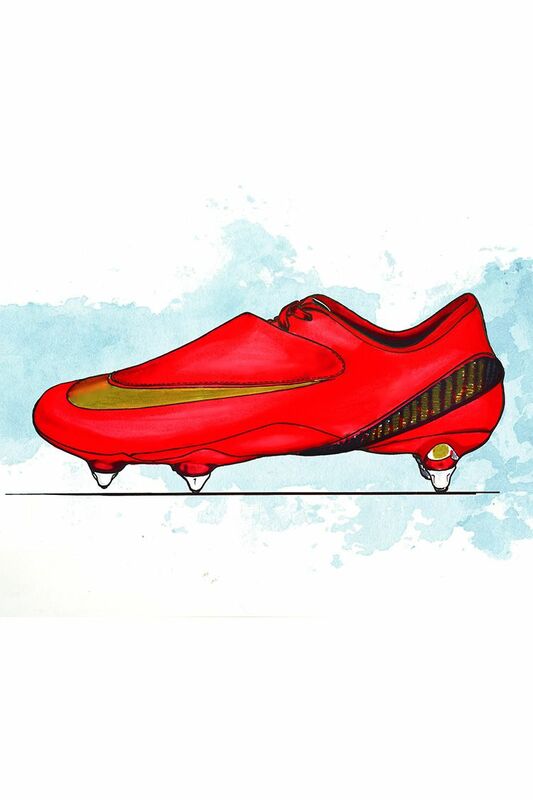 With a newly designed internal frame to optimise acceleration and an upper that covered the laces for an uninterrupted shooting surface, the bright red 2008 Vapor was one of the boldest boots the pitch had ever seen. 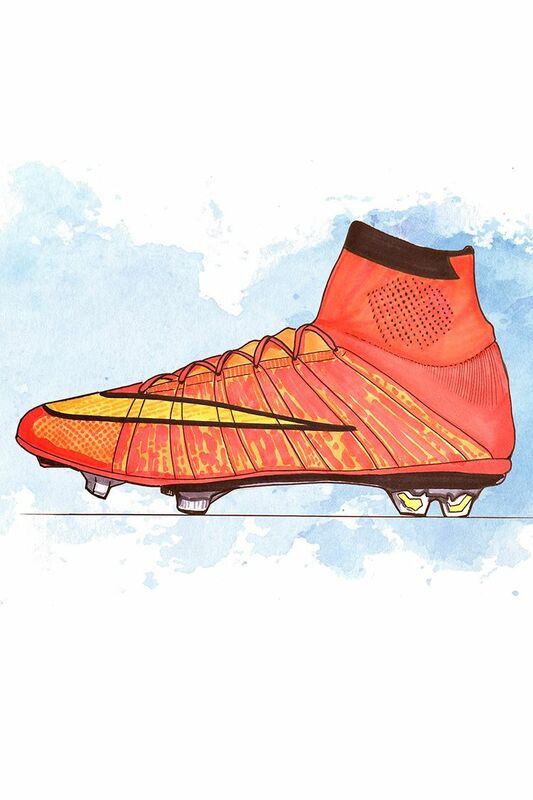 The first Vapor Superfly was born from an ambitious goal: make a boot that delivered everything the athlete wanted, but still felt like less. 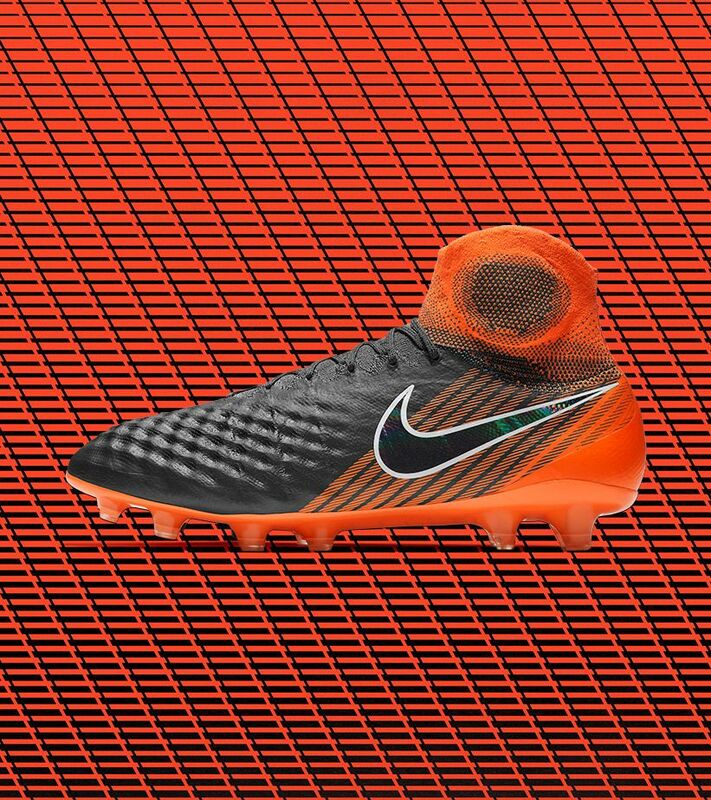 With new lightweight studs, a carbon outsole and the first use of Flywire in a Mercurial, that bold vision paid off in the lightest and fastest boot of the time. studs to extend and retract by millimetres based on the ground conditions, to achieve a base for maximum speed. Losing footing means losing speed—and usually the ball too. 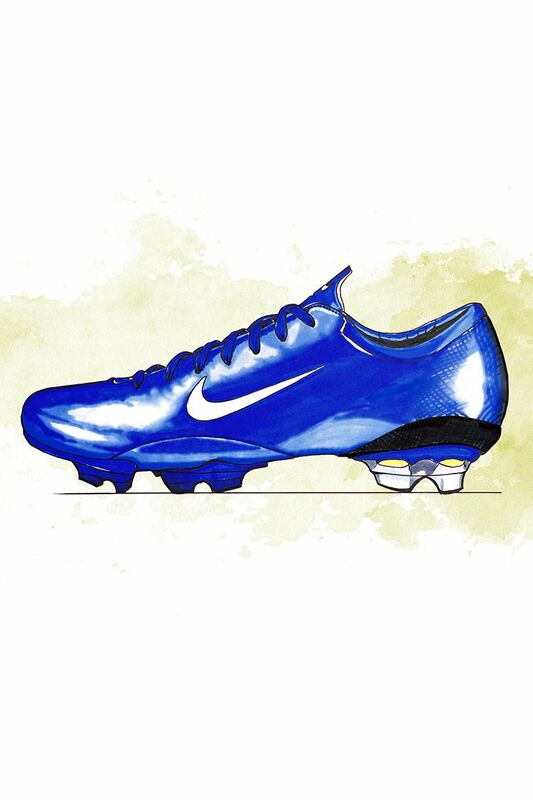 The 2011 Vapor Superfly III aimed to eliminate small stumbles and slips with an overhaul of the plate design. The result was a firm base that maximised speed during directional changes. The best boots are the ones you forget are there. To achieve this barefoot feel, the Vapor VIII was designed with a lowered toe and more sculpted arch, for a natural fit. 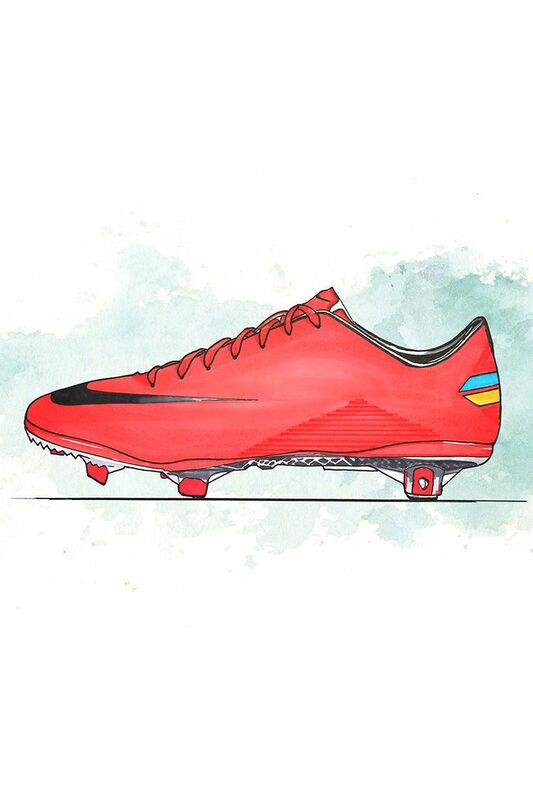 While players forgot they were wearing the boot, the bold Mango colourway was a blinding reminder for the opposition. 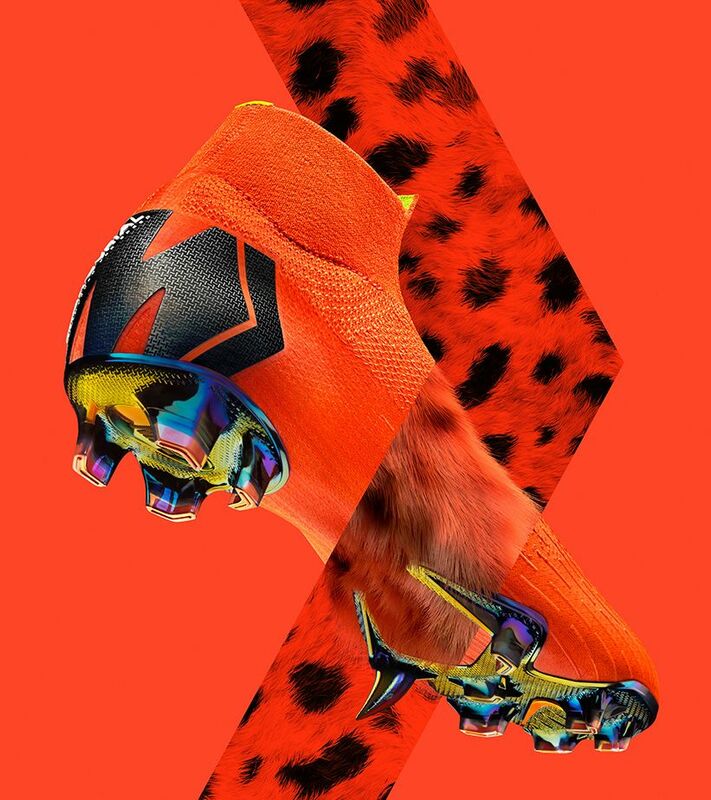 There are 11 opponents on the pitch—you shouldn’t have to battle the elements too. 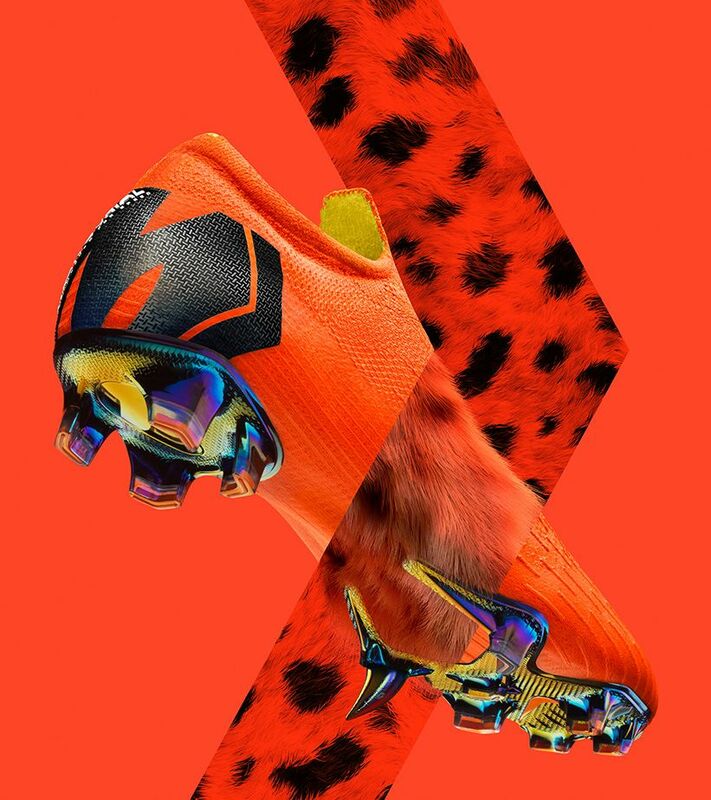 The Vapor IX combined All Conditions Control (ACC) and textured Speed Control technologies in the upper to provide complete balanced control of the ball in any conditions. The Superfly IV was a boot of firsts. 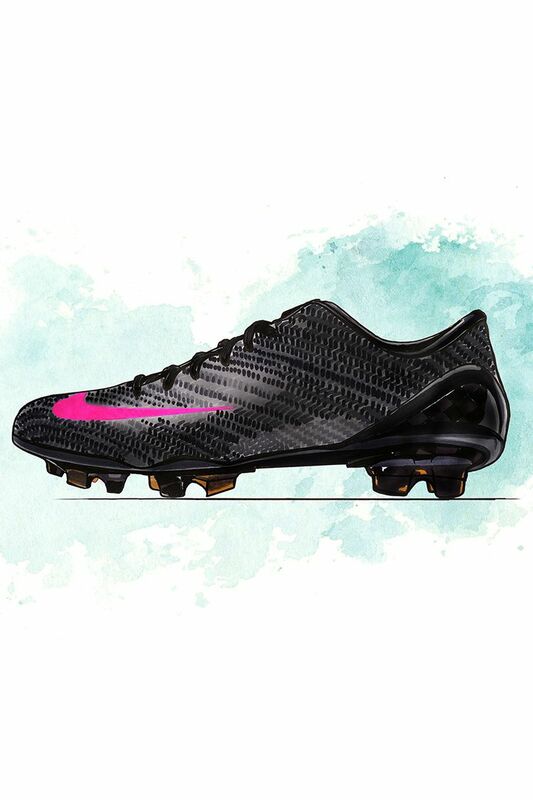 It introduced Flyknit into the construction and the first Dynamic Fit collar on a Mercurial, kick-starting one of the most significant trends in recent footwear history. 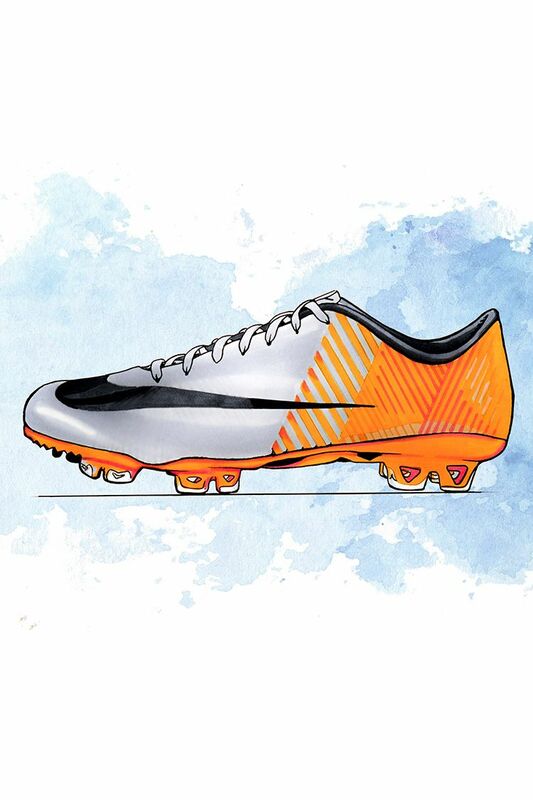 The Superfly V was designed to help players reach their full speed potential. 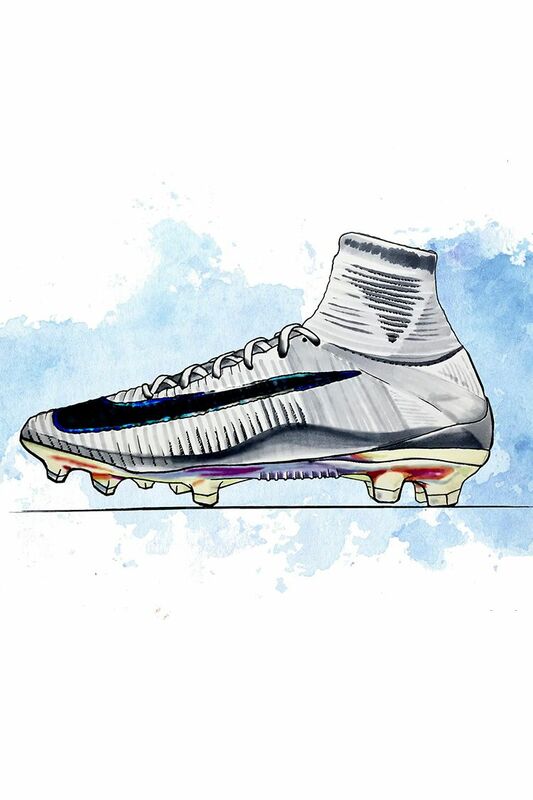 Building off a long line of Mercurial innovations, the new edition added a lighter plate with an optimised traction pattern to replace the carbon fibre design, and introduced textured “speed ribs” to the upper for improved touch.